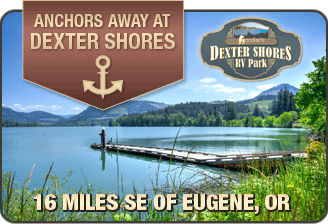 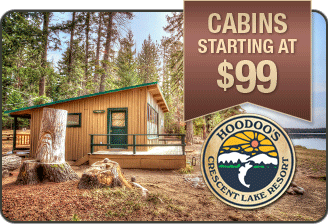 Enjoy the tall, stately Ponderosa pine and the beautiful Western Larch, Douglas-fir and Aspen trees. 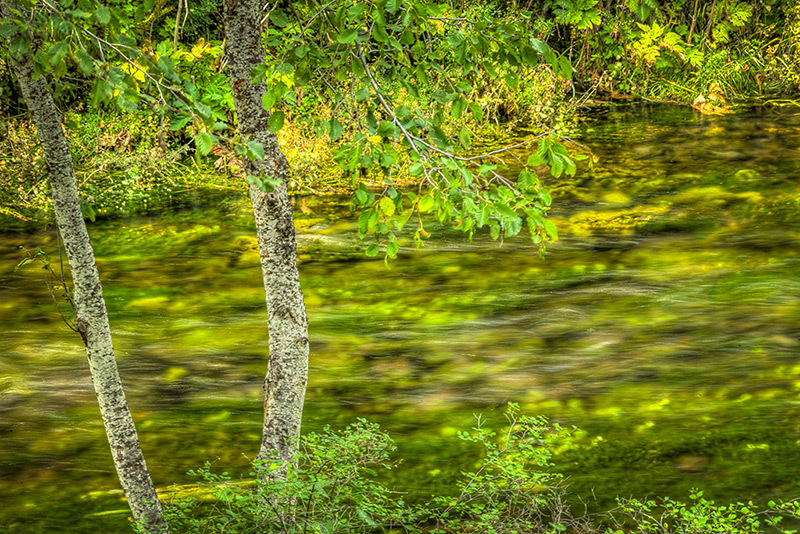 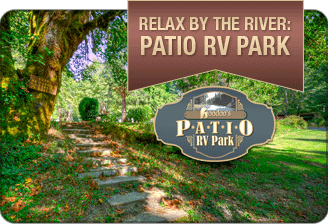 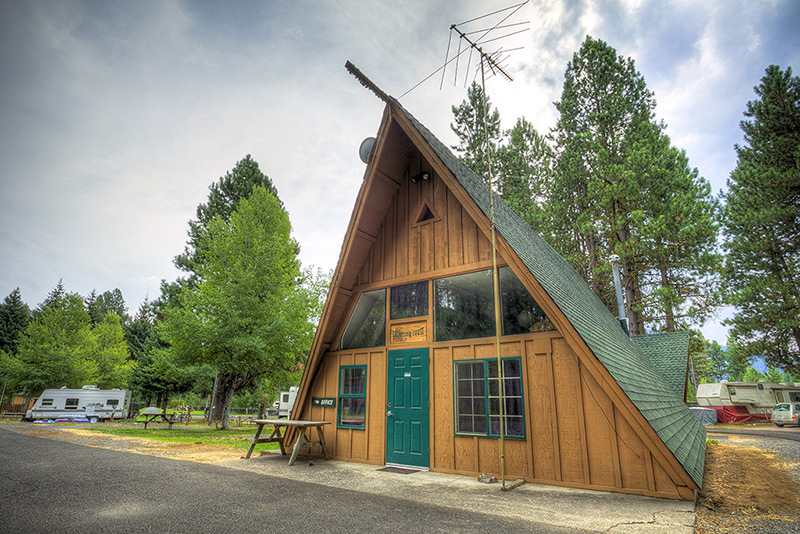 Welcome to the Metolius River Basin and the Metolius Recreation Area. 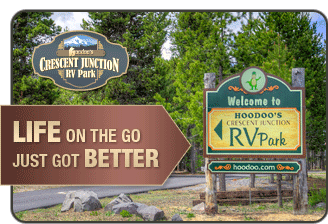 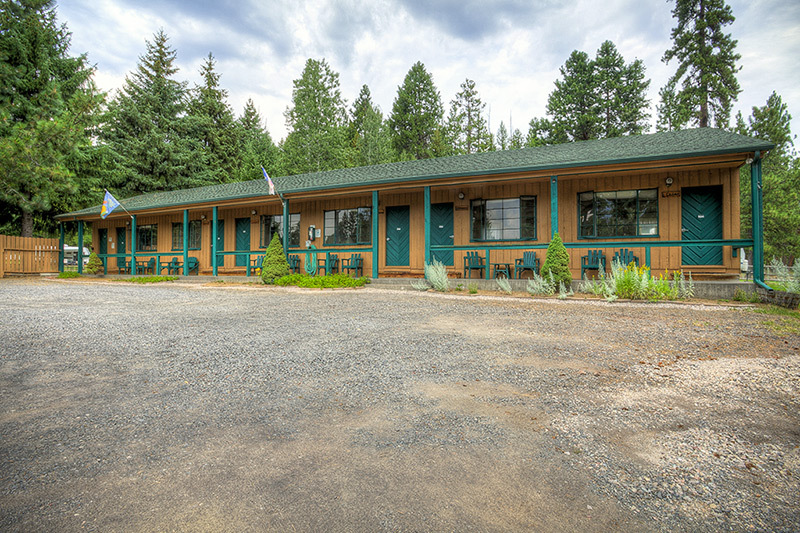 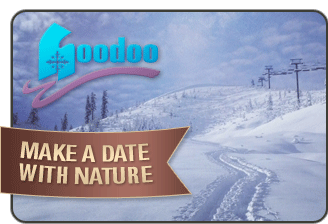 Hoodoo's Camp Sherman Resort is just a short 150 yards from the beautiful Metolius River, with additional lakes and streams in close proximity.